Your furnace does only one thing—produce heat to make your home comfortable. There’s something wrong with it, however, if it doesn’t do so. Fortunately, you can perform some troubleshooting on the system without opening and tinkering its components. 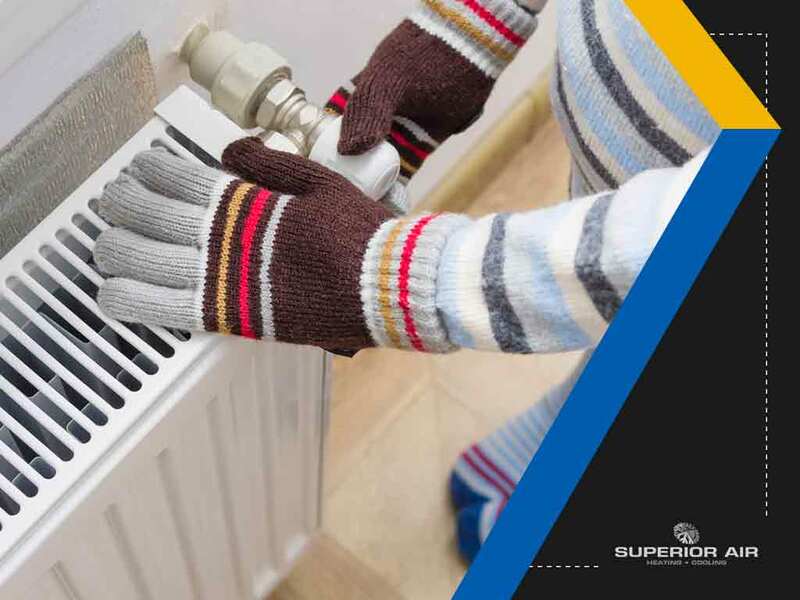 Superior Air, your local heating and air conditioning maintenance contractor, offers these simple steps you can do to solve this issue with your furnace. Begin your troubleshooting by checking your thermostat. It might be set to “cool,” which is why the heating system isn’t pumping warm air. Switch it to “heat” to fix the problem. If it is on the right setting, however, see to it that it is set at the right set temperature. Check the fuse that supplies power to the whole equipment. You can also check if its emergency power switch was turned off by accident. When all is fine but the furnace doesn’t operate still, it’s possible that the batteries in the thermostat have been fully drained. Replace them with new ones to make the system work again. Your heating and air conditioning installation pros would also recommend resetting your furnace. Check the manufacturer’s manual to find the reset button of the system. It should begin working normally soon after. Filth in your furnace filters limits the flow of air, causing the heating components to overheat. It may This can damage the interior parts of the system further. Make it a habit to clean or replace the filters regularly to ensure your furnace works well and emits heat. There’s only so much you can do to keep your furnace or HVAC system in good condition. Turn to the heating and air conditioning repair pros of Superior Air for issues that require their expertise. Call (559) 342-0023 or fill out our contact form to get a free quote or to request for immediate service. We serve residents of Visalia, CA.